This fragrance raises a toast to real and passionate men. Olivier pescheux has crafted this fresh fougere creation and stunningly infused notes that evoke strength and tenderness, tradition and modernity. The bottle opens with a dash of fresh aromatic tones of bergamot, lavender, pineapple leaf and exotic verbena (litsea cubeba). It epitomizes how it very well balances geranium, coumarin, apple, rose, and pomarosa molecule (notes of dried fruit). The base contains sandalwood, tonka and evernyl. 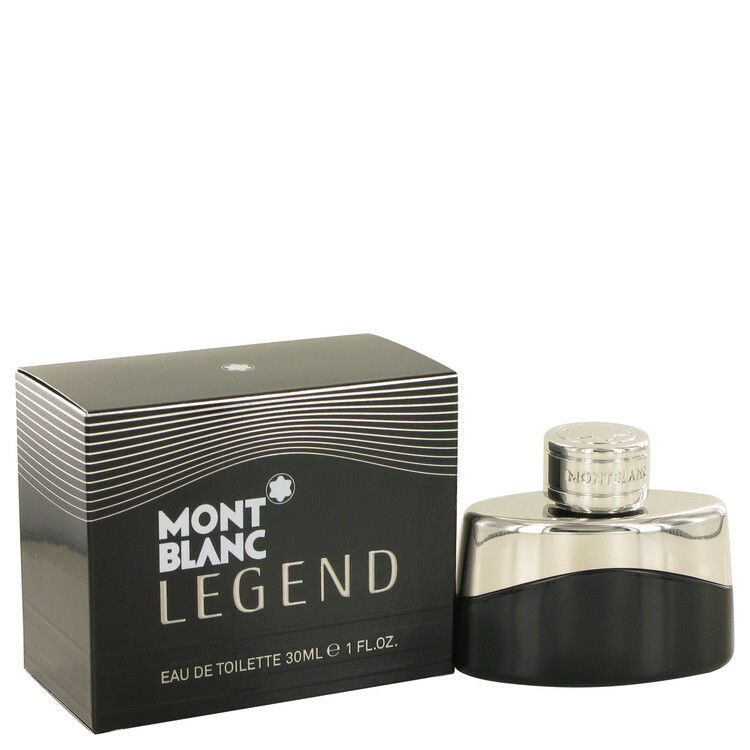 The bottle is designed luxuriously and eau de toilette also. All products are original, authentic name brands. We do not sell knockoffs or imitations.